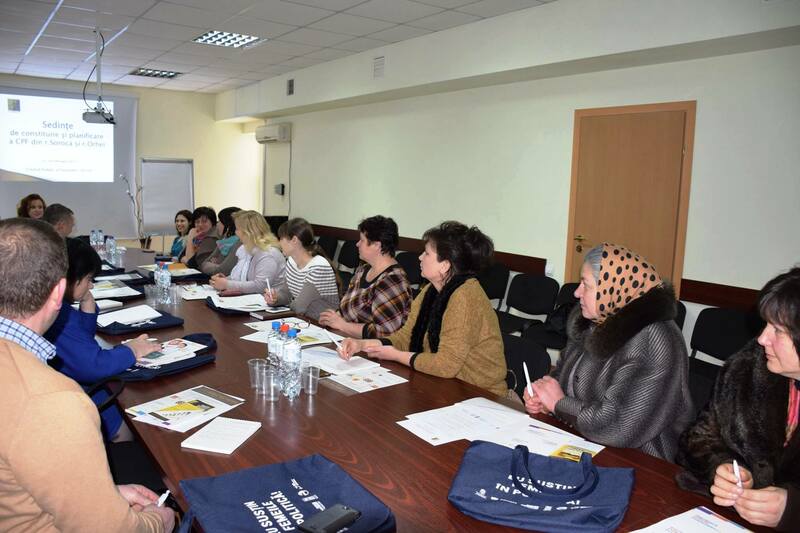 Other two women’s Political Clubs were launched this February in the districts of Soroca and Orhei. 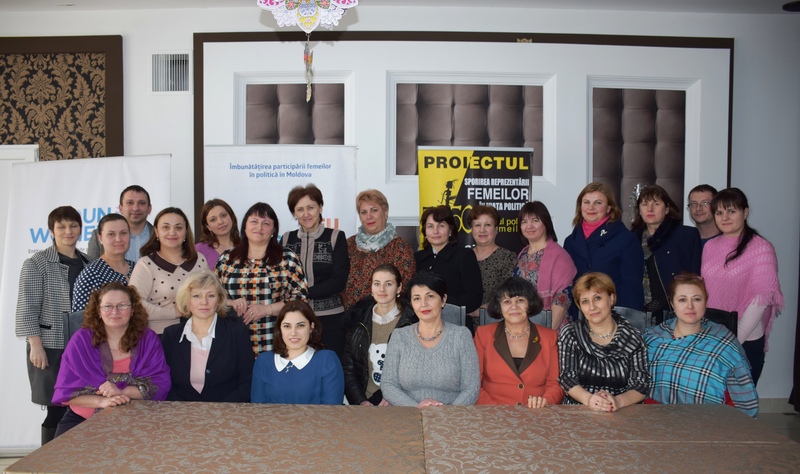 These clubs are not affiliated politically and aim at promoting gender equality in the Republic of Moldova by encouraging the participation of women in the decision-making, political, and public life. They were established with the support of UN Programme “Women in Politics”. 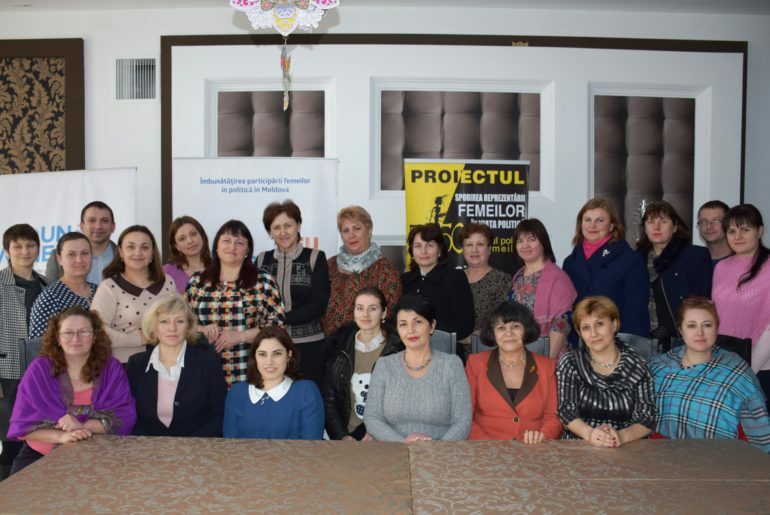 Moreover, the activity of Political Clubs of Women 50/50 was relaunched in 2015 via “Enhancing Women’s Political Representation through improved capacity and enhanced support in Moldova (2015-2016)” Project, which established and supported five clubs in Briceni, Cahul, Cimislia, Straseni and Telenesti. The Project aimed at building the women’s advocacy capacities in five districts of the country and increasing their number in the local and district councils, in order to make a long-term impact on local agendas from the gender perspective. In 2017, Political Clubs 50/50 continues its activity via Political Clubs Plus Project. 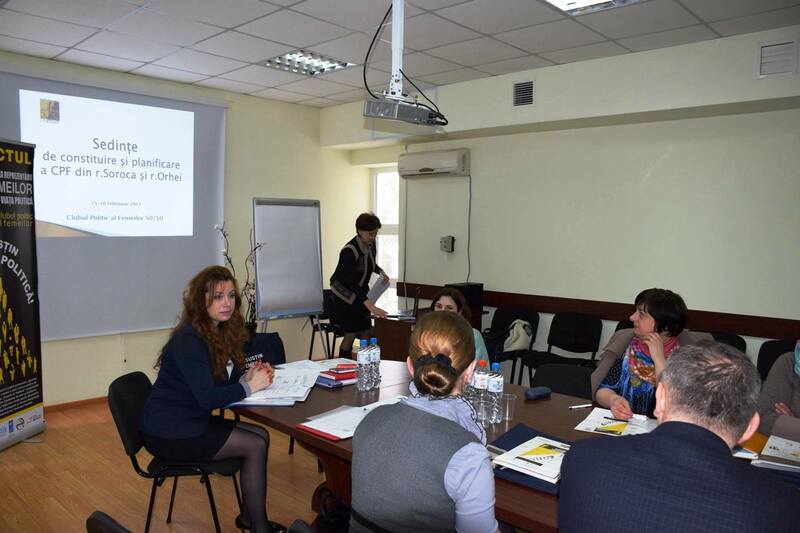 Its goal is to attract other two districts – Orhei and Soroca – into its scope of action. The intention is to extend the cooperation and transfer of skills to a higher number of people, interested in promoting actual gender equality. 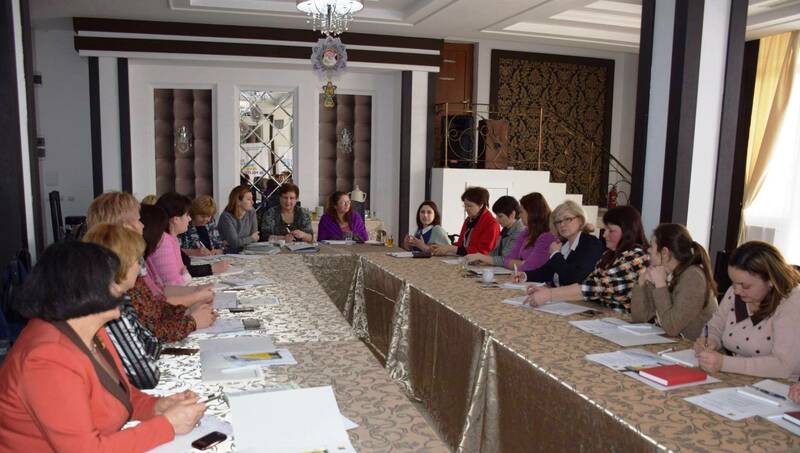 The first meetings for setting up and planning the Political Clubs of Women in Soroca and Orhei districts were attended by about 50 women leaders and representatives of local public administration, different civic associations, as well as men who support the implementation of gender perspective. The participants in the meeting presented arguments for promoting women in decision-making positions and identified gender equality issues. 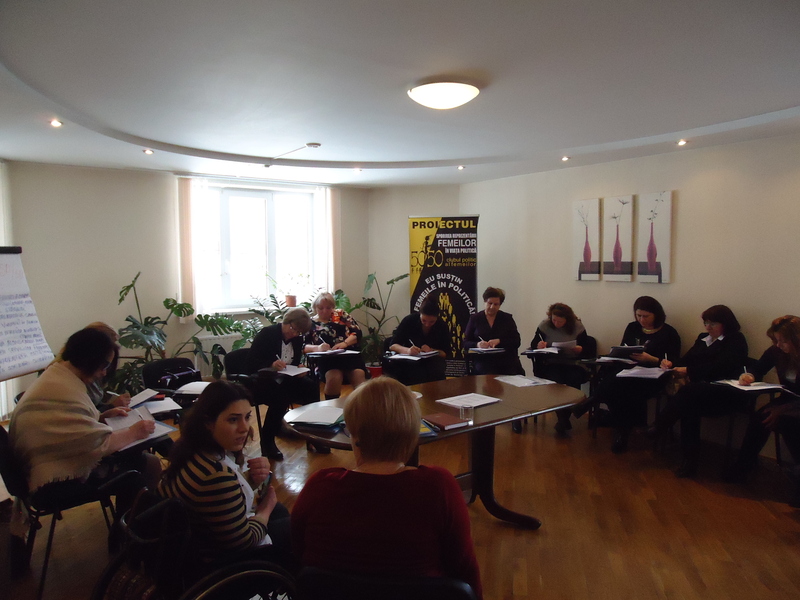 Violeta Dumitrascu, project coordinator, stated that these clubs did not focus on politics, but rather on “social, education, and economic policies, which should be of interest for all of us”. 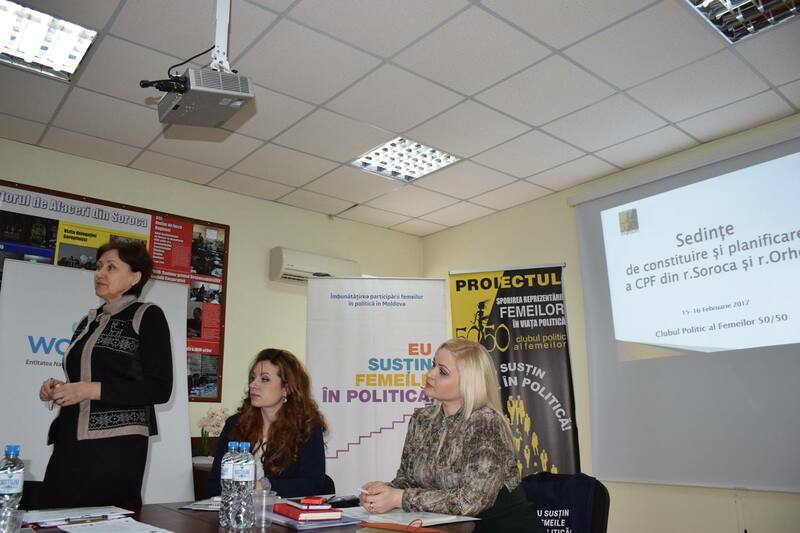 Moreover, Stela Zabreanu, secretary of Soroca District Council and member of the Political Club, said during the first meeting that if both women’s and men’s opinions were taken into account during the debates on draft laws, “then the draft would meet the needs of all people in the society”. The Club members were also informed about the activities planned for 2017 and about the good practices of other clubs. 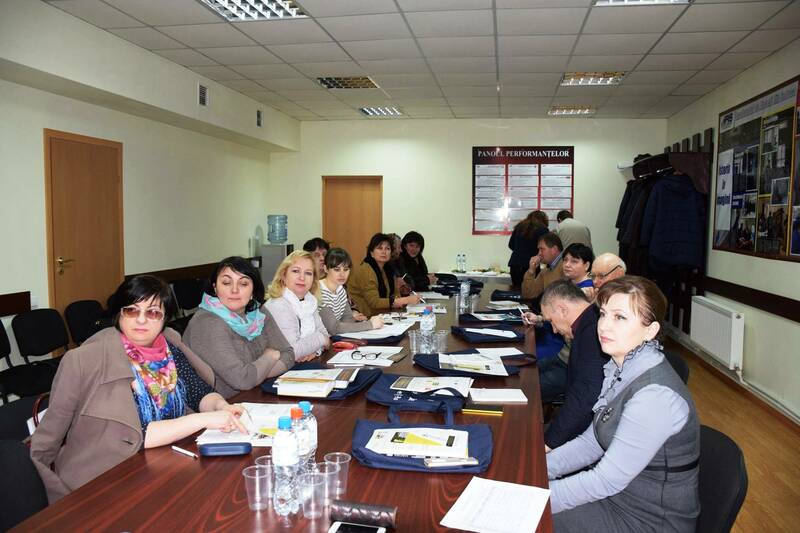 After the 2015 local elections, 4 of the 35 Mayor’s Offices from Soroca district and 7 of the 38 Mayor’s Offices from Orhei district are managed by women. 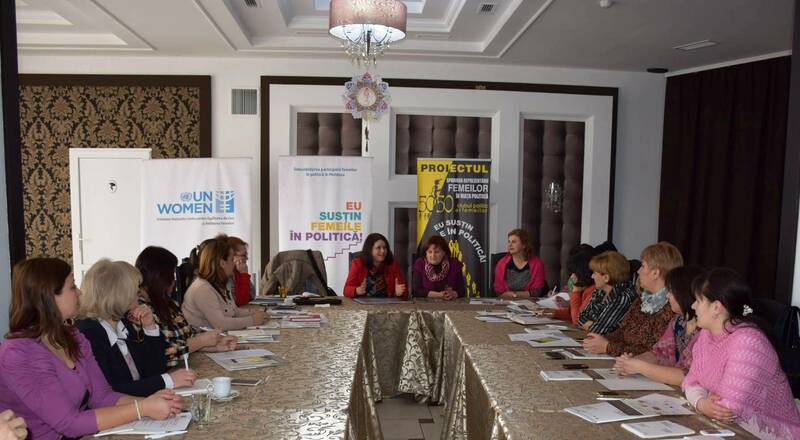 The seven local Political Clubs of Women 50/50 were established and supported by “Women in Politics” UN Programme, which implemented by United Nations Entity for Gender Equality and the Empowerment of Women (UN Women) and United Nations Development Programme (UNDP), in partnership with East Europe Foundation and “Partnership for Development” Center, financially supported by the Government of Sweden.